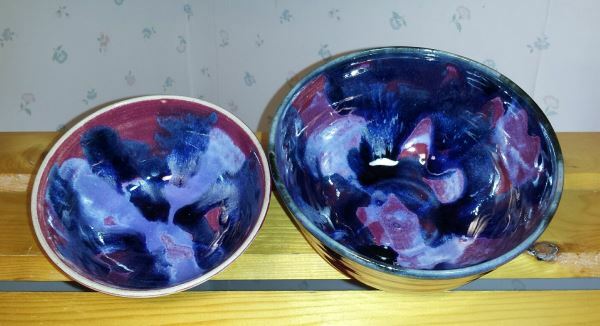 Bowls. 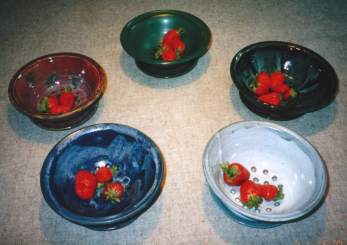 Serving bowls, pasta bowls, salad bowls, and more! 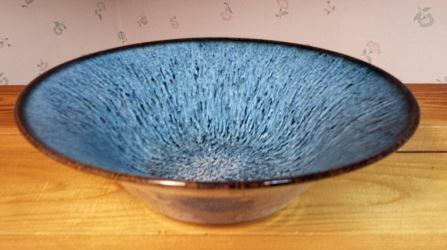 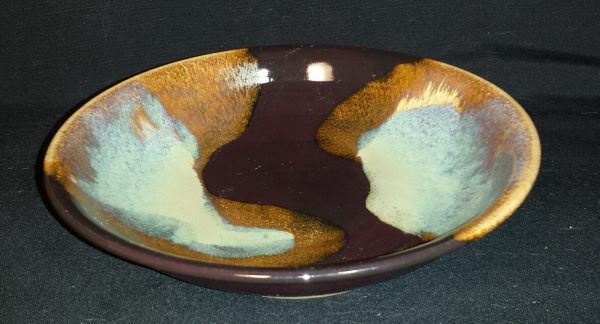 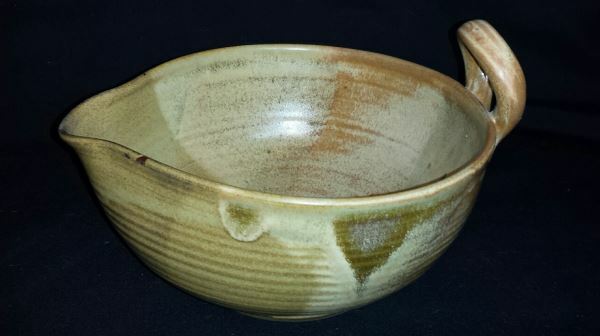 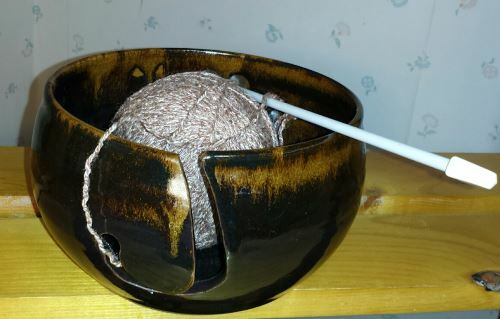 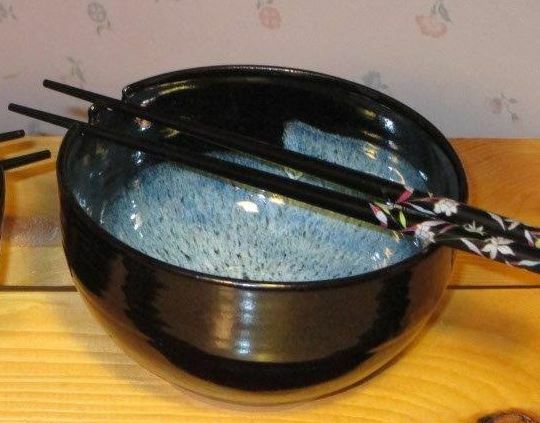 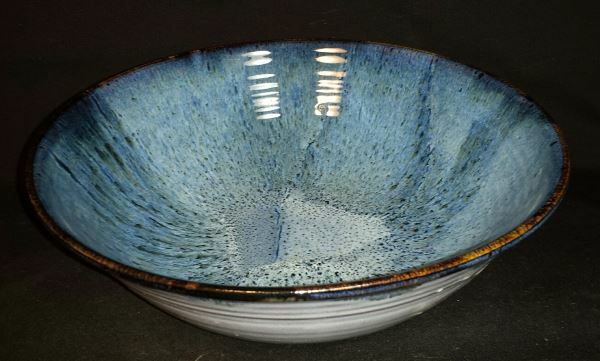 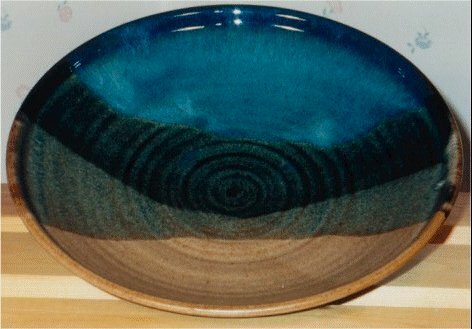 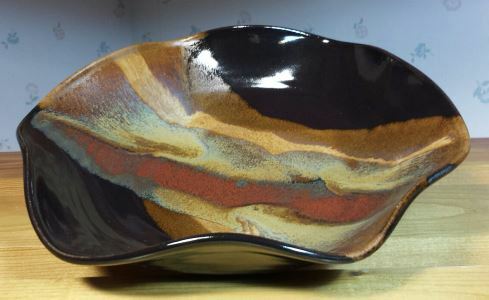 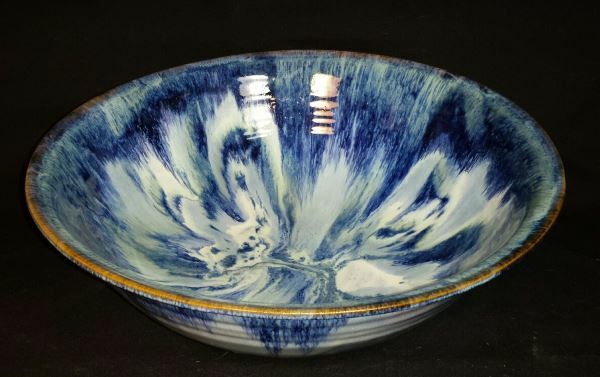 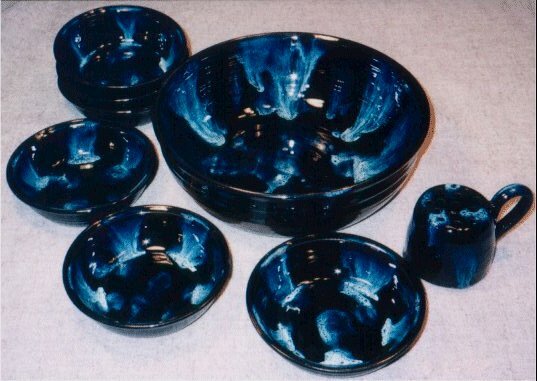 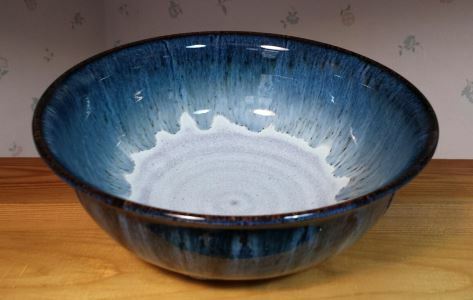 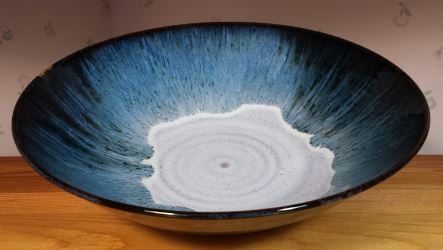 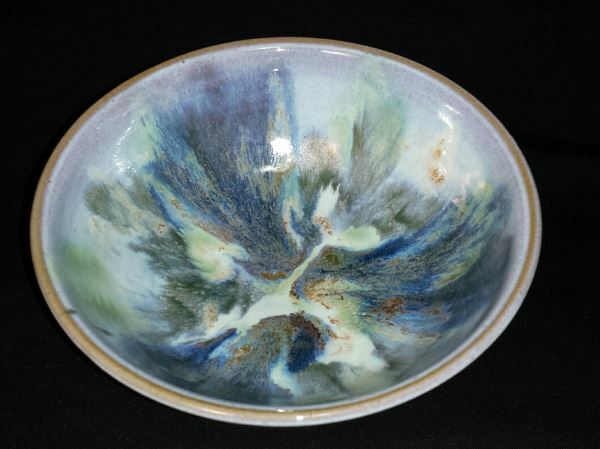 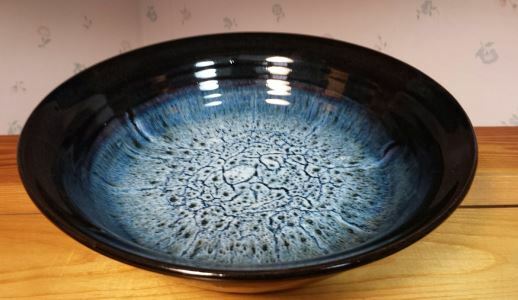 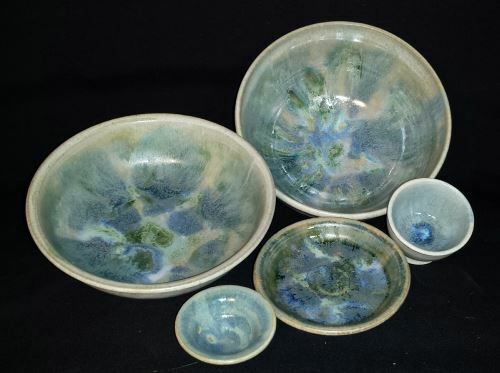 In addition to many sizes of serving bowls, Lori also makes pasta bowls, rice bowls and sets, soup and salad bowls, berry bowls, cereal bowls, and batter bowls. 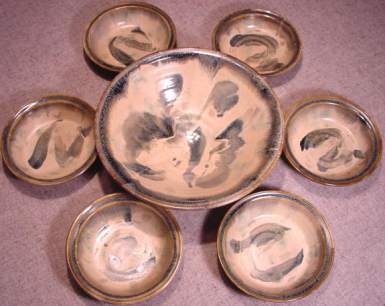 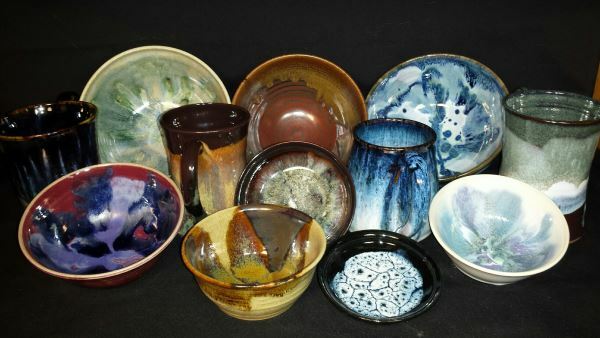 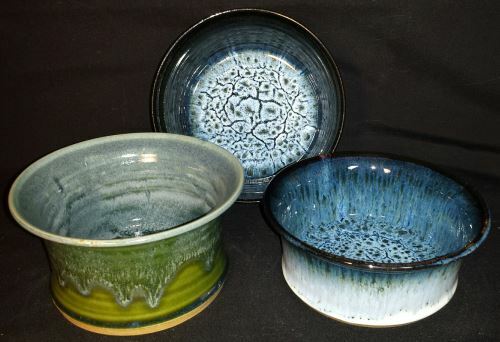 Here are some samples of Lori's Bowls. 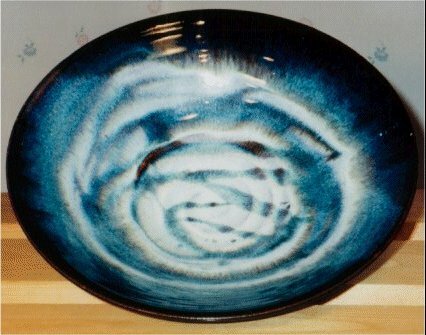 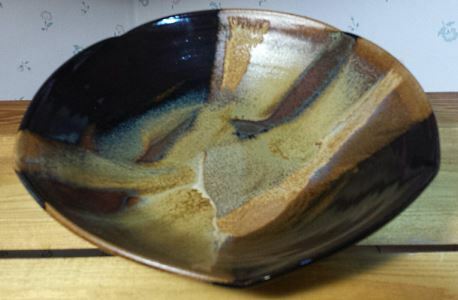 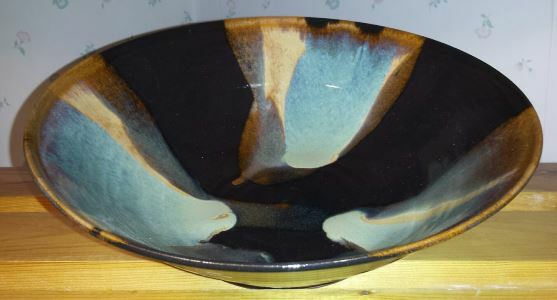 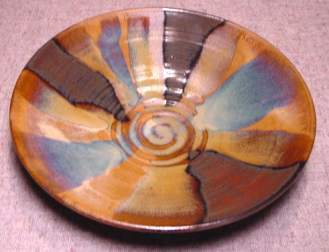 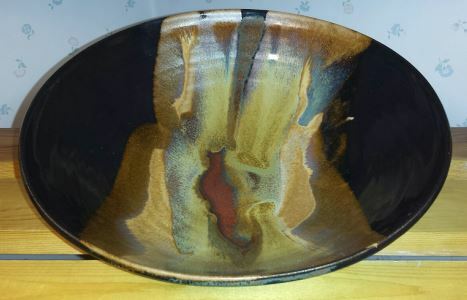 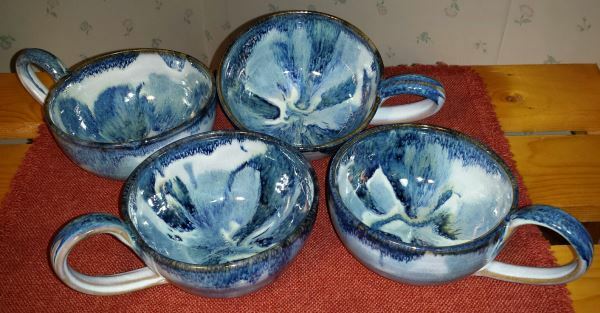 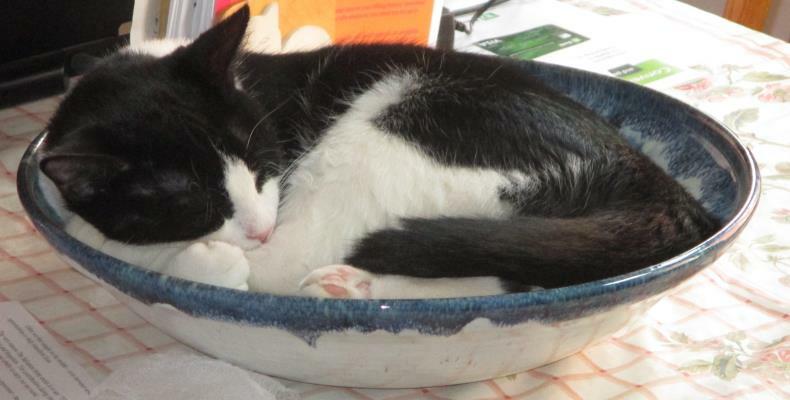 To comment on this site please write webmaster@loripottery.com.